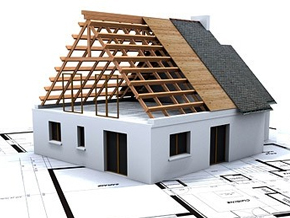 Phoenix General Contracting delivers high quality construction services in Los Angeles and Ventura County. 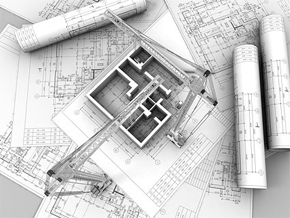 We provide our clients with a free measurement and design and will submit client approved plans to the local Building & Safety Department for planning approval. Allow us to put a comprehensive idea based plan together based on your vision within your existing structure and help you visualize your dream Kitchen, Bathroom or Whole Home improvement. 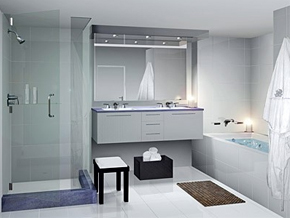 Our experienced Kitchen and Bathroom specialist will provide you with current designs and materials that will keep your home updated to the styles of today and tomorrow. Let us help you design your dream project from concept to completion.